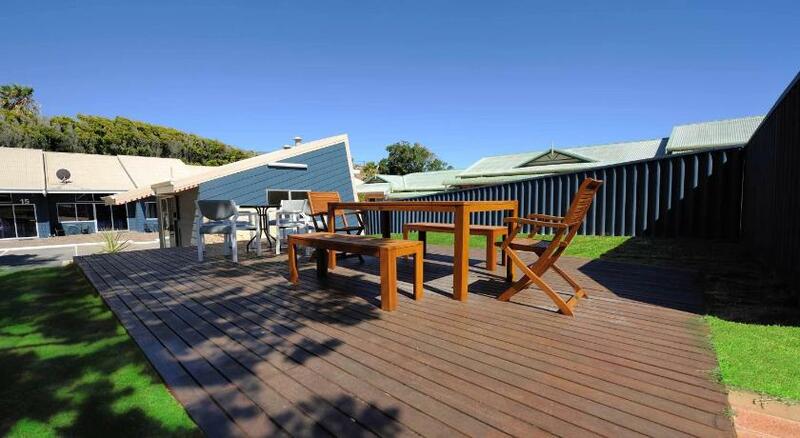 Just a 5-minute walk from Tarcoola Beach, Abrolhos Reef Lodge features an outdoor swimming pool and a garden. Guests enjoy use of BBQ facilities and free WiFi. 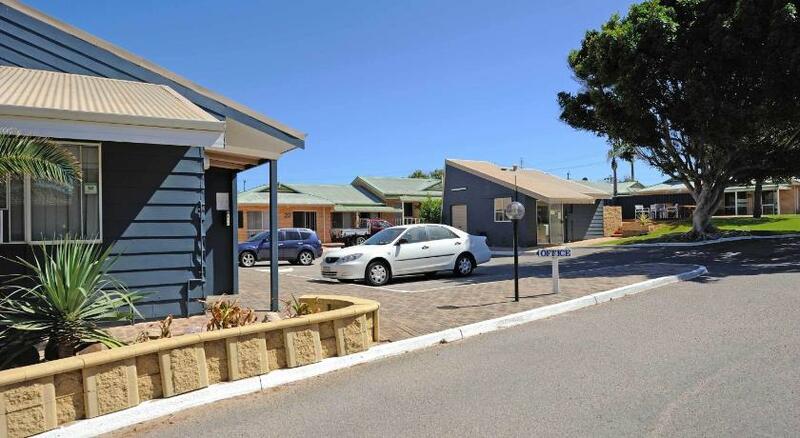 Abrolhos Reef Lodge is an 8-minute drive from Geraldton Beach and a 10-minute drive from Western Australian Museum â€“ Geraldton. 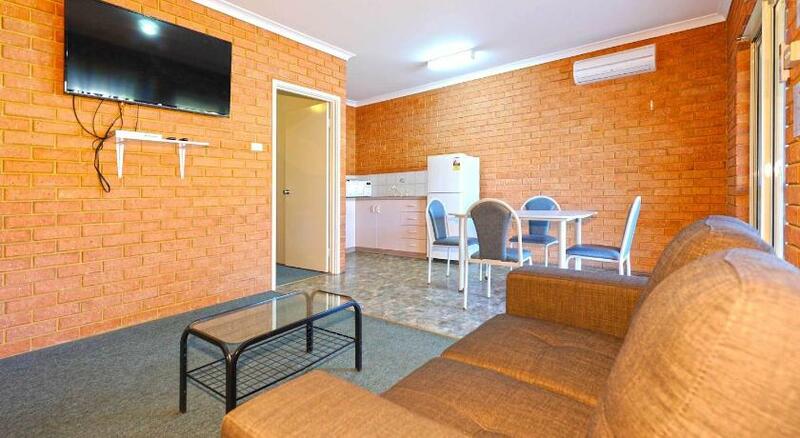 Geraldton Airport is a 13-minute drive away. These self-contained apartments are air-conditioned and feature a fully equipped kitchen. They offer a private bathroom and a flat-screen TV with cable channels. Towels and linen are provided. 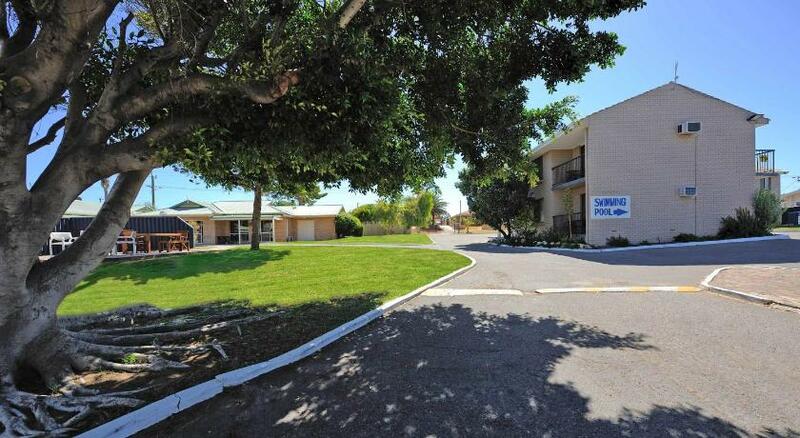 The property offers free parking and laundry facilities.